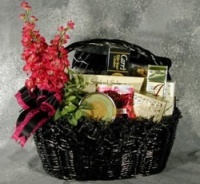 Baskets for various Jewish celebrations, Shivah, and Jewish Holidays. 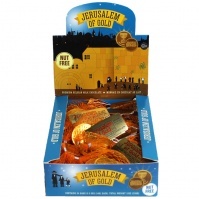 Kosher baskets for Rosh Hashanah, Passover, Chanukah and Purim. 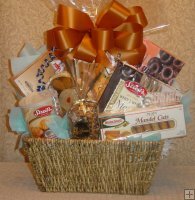 Kosher Baskets for Bris and birthdays. 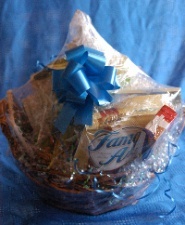 Every basket comes with gift card for your personal message. World wide shipping.